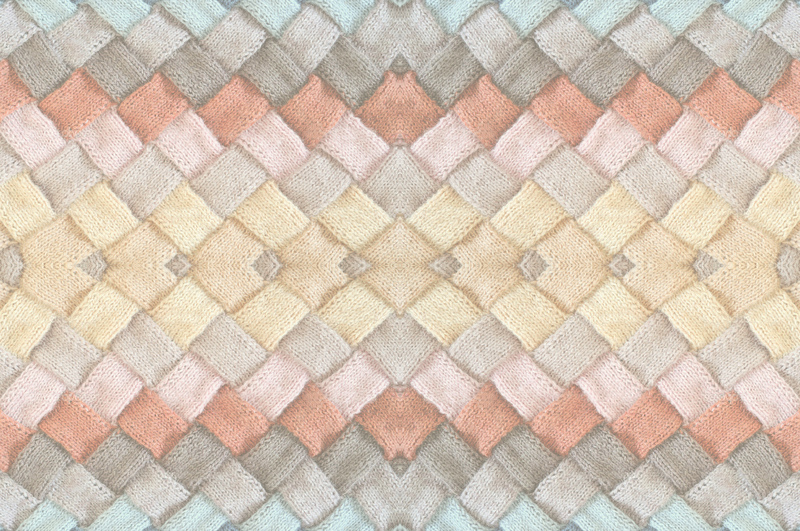 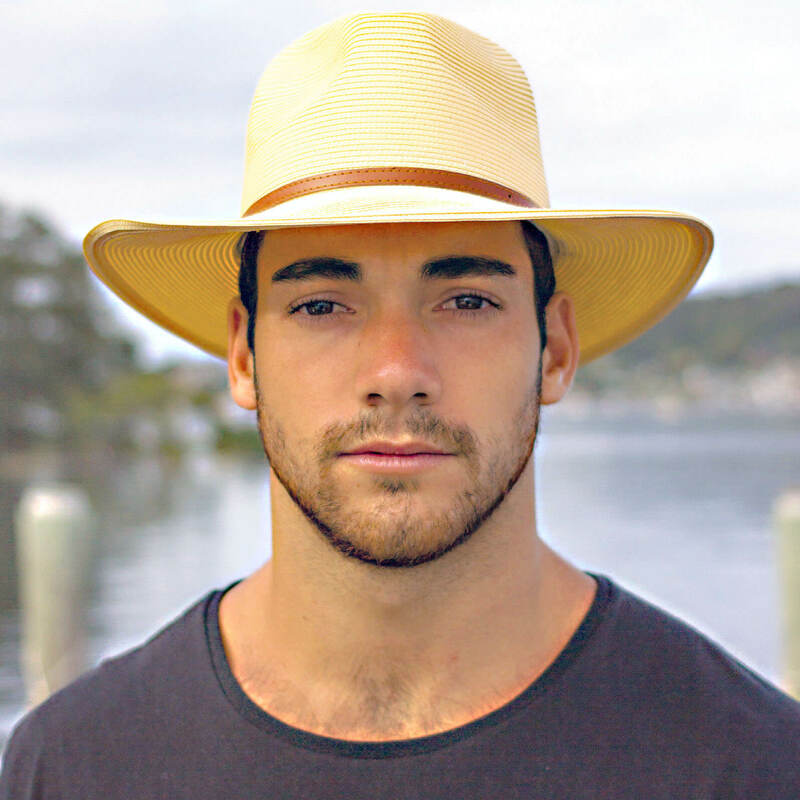 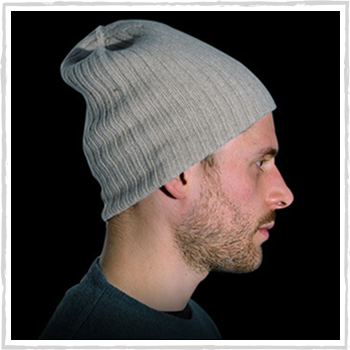 Man hats | Fibers: cashmere, virgin wool and other compositions. 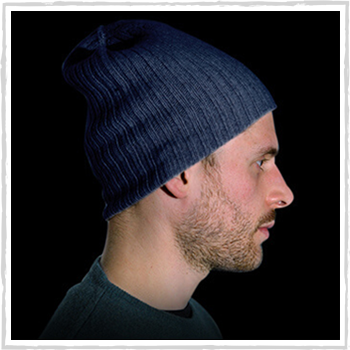 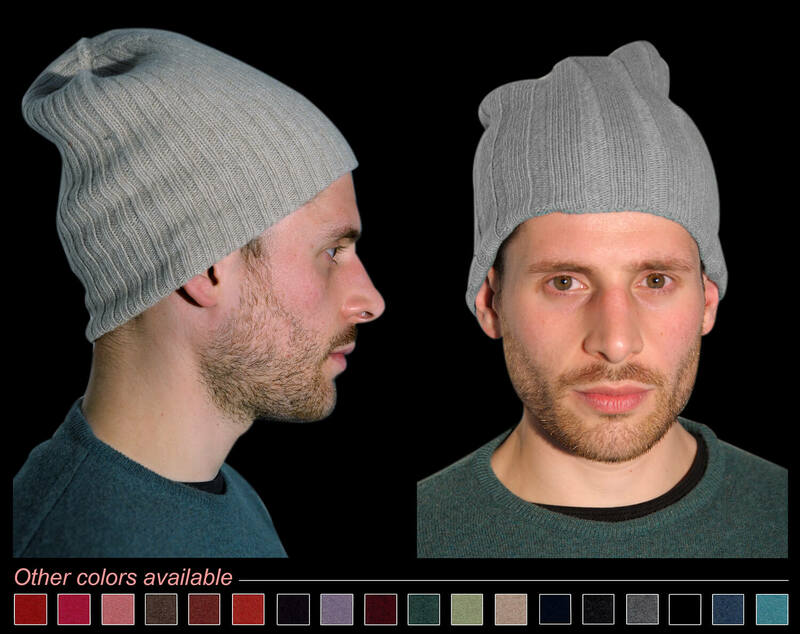 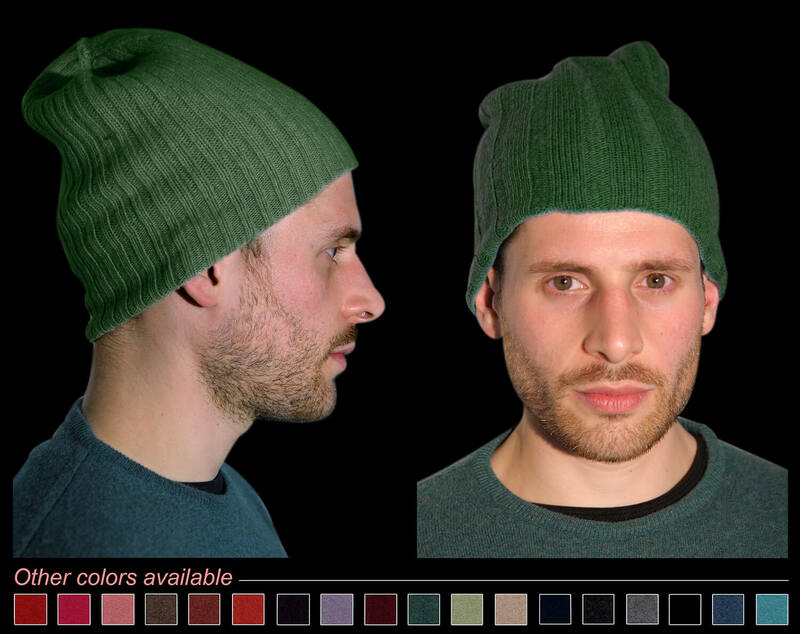 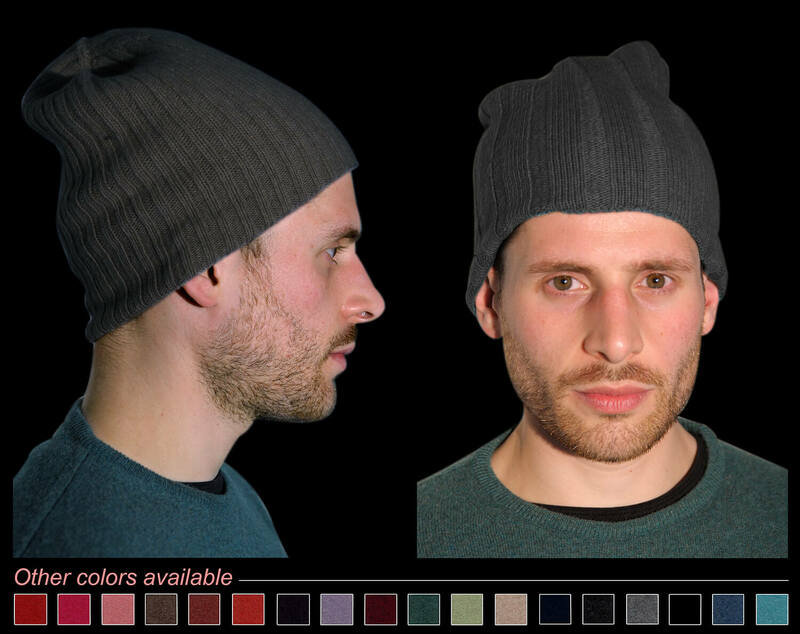 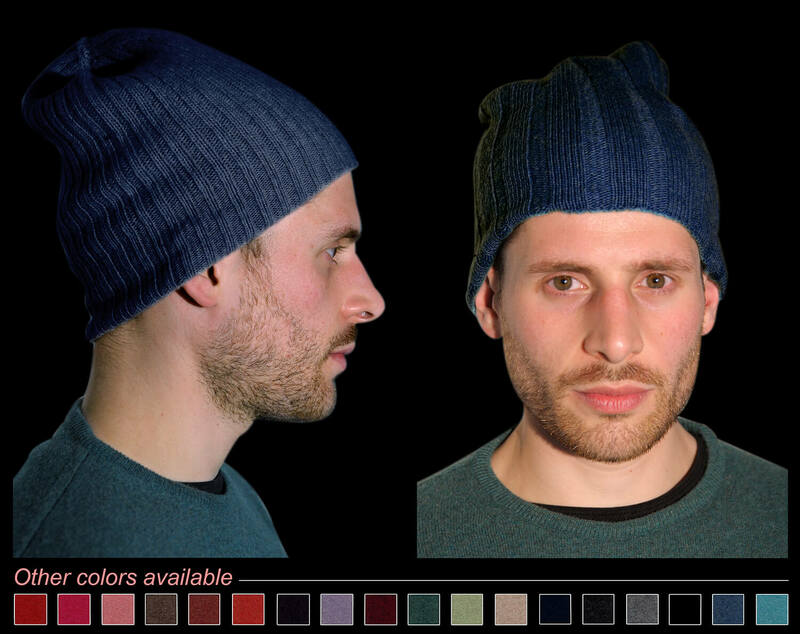 Man hats in nylon (PA), polyester (PL), cashmere (WS), virgin fleece wool (VW) and other fibers (AF). 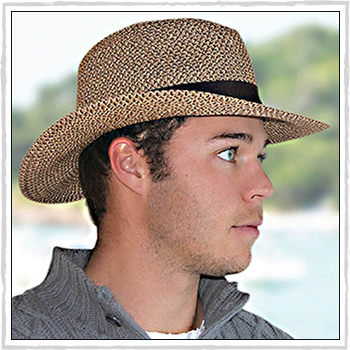 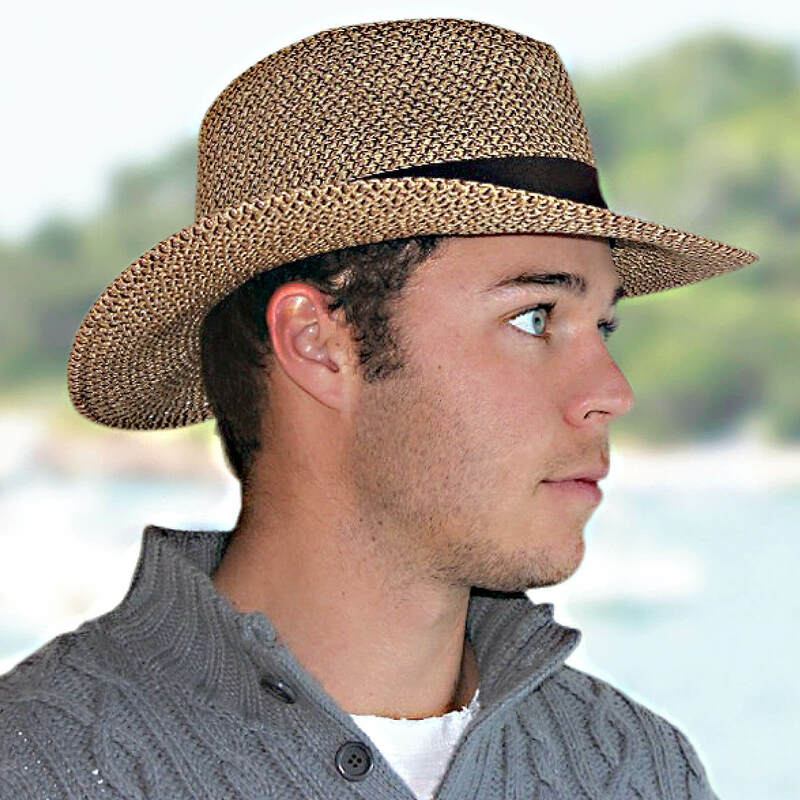 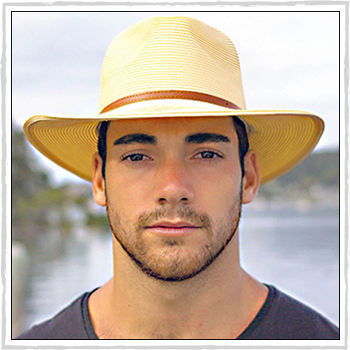 Man hat of natural fiber. Material: 50% PL and 50% NF.